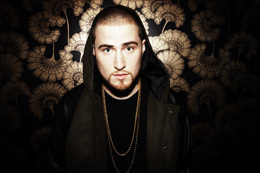 Indiana University East and the Student Activity Advisory Team announced February 16 that Mike Posner will perform in concert at the Richmond High School Tiernan Center at 8 p.m. on Wednesday, April 18. 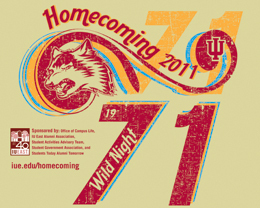 Indiana University East will celebrate “Homecoming 2011: Wild Night” the week of November 12-18. The campus is celebrating its 40th anniversary this fall, and Homecoming features several events that have an early 1970s influence. The theme is based on the song written and released by Van Morrison in 1971 and more recently covered by John Mellancamp.